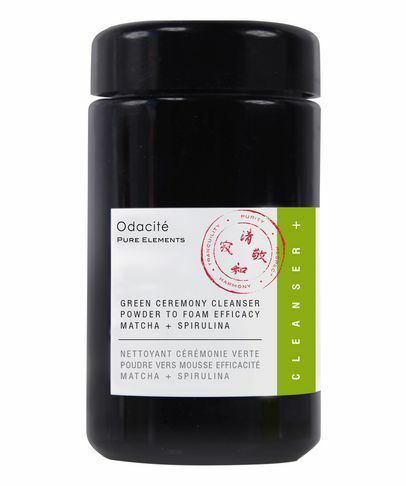 In 2004, Valérie Gradury was diagnosed with breast cancer and felt an urgent need to reinvent her lifestyle and eliminate all toxins from her diet and environment. 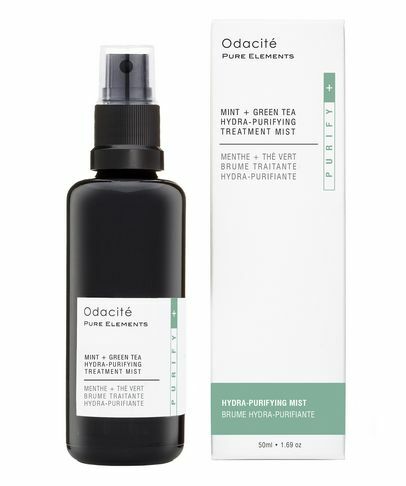 This quest for absolute purity in all things inspired her to quit her job, return to school (where she trained as a health and wellness coach), and develop an intrinsic understanding of the healing properties of plants. 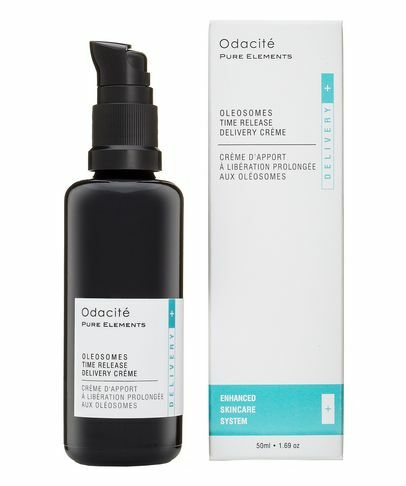 Valérie began blending freshly made organic skin care – for herself and her clients – and as demand grew, she (thankfully) made her private blends accessible to all. 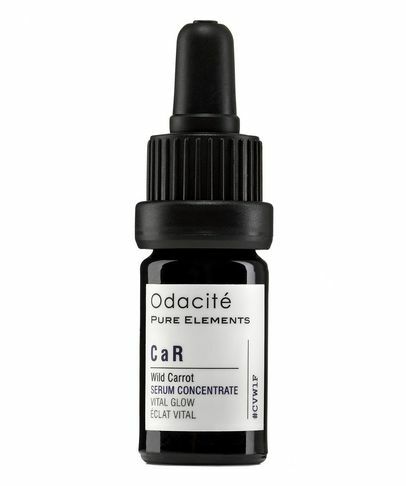 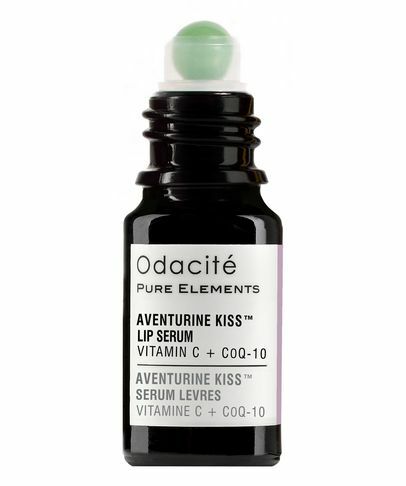 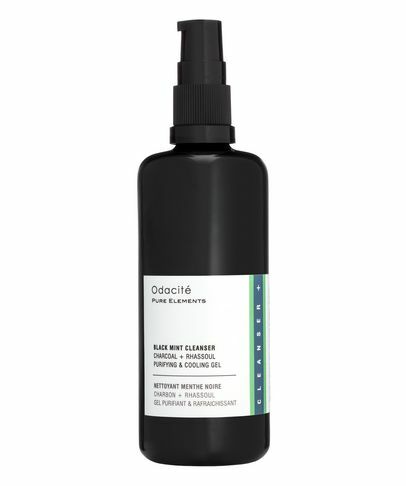 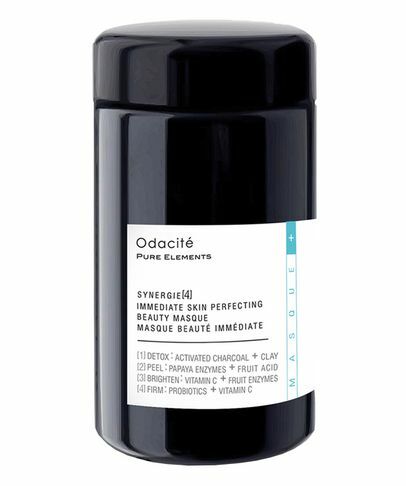 Odacité was born in 2009; a collection of pure plant 'Serum Concentrates', rich in skin-essential nutrients to correct the multitude of common skin concerns, using concentrated oils that work with cells to re-establish equilibrium. Rejuvenating, fortifying, protective and vitality-boosting, Odacité enables you to find your perfect formula for faultless skin, and become your own at-home skin alchemist… Enjoy!